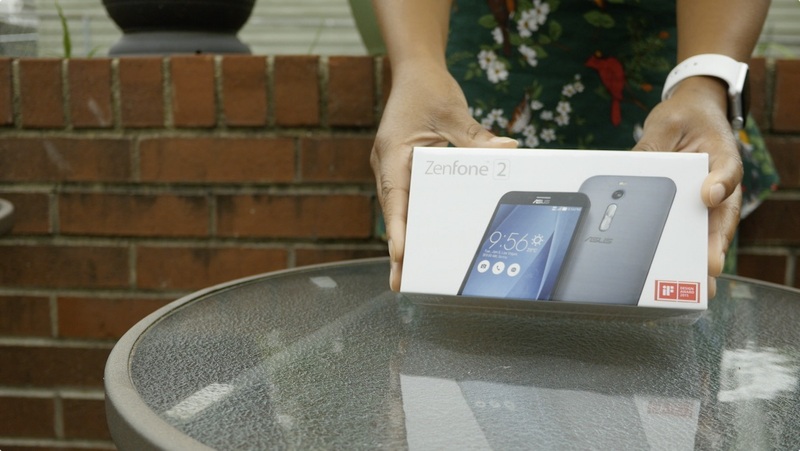 Today, I picked up the ZenFone 2 from Asus. It’s a mid-tier Android phone with flagship specifications. This phone is actually quite good from a pure specs perspective. 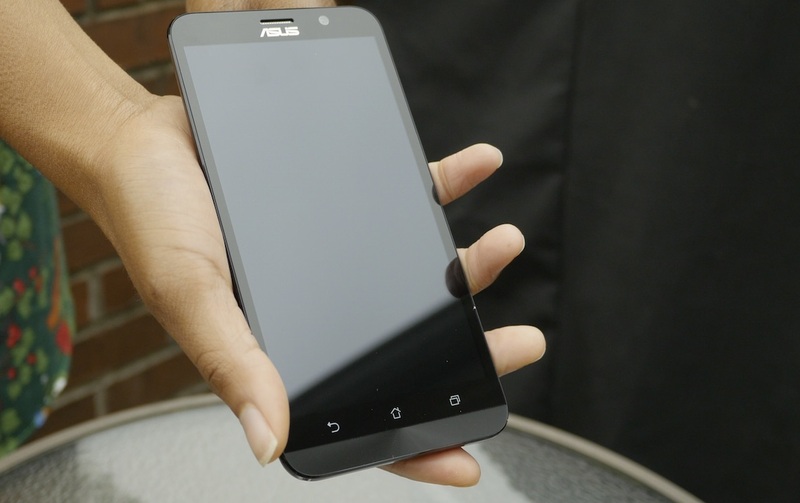 It features 4GB of RAM, and it’s one of the first phones to do so. It also packs in a 64-bit quad-core 2.3 Ghz Intel Atom processor, and 64GB of flash storage, expandable up to 128GB. The screen is 5.5 inches, and it’s roughly the same size as the iPhone 6 Plus, though a bit thicker. Needless to say, this ZenFone is firmly in the realm of the “phablet” and although it’s selling at mid-tier prices at $299, it’s got some decent specs. In this review, which won’t be your typical review where I spout off statistics and benchmarks, I look at 5 things that this phone does right, and 5 things that it does wrong—all fed through my iPhone-tinted glasses. 4GB of RAM: Imagine a life where there is no annoying refresh when loading multiple browser tabs on the iPhone. I understand that iOS is better optimized, and Android’s garbage collection requires it to have more RAM, but at times, there’s no substitute for beefier specs. 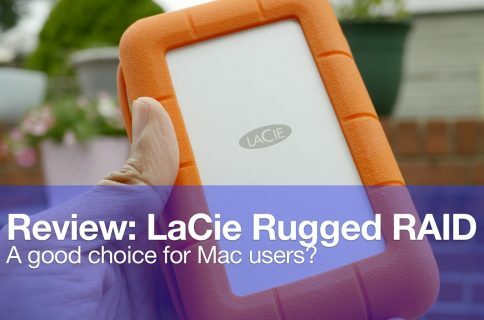 It’s time for Apple to up the ante when it comes to RAM. 1GB is embarrassing in 2015. 64GB of storage: That’s plenty of space to store everything, plus an SD Card slot allows for an additional 64GB of storage for a total of 128GB. Although Asus offers a lower tier version of the ZenFone 2 with only 16GB of flash storage, it too features an SD Card slot for expandability. Apple, take note: please stop making 16GB iPhones. Cheap and unlocked: It’s a brand new phone with flagship specs for only $299. You can get the low-end version of only $199, but then you lose 2GB of RAM, 48GB of flash storage, and the faster processor. Dual SIM Card slot: True, only one of the slots can handle 3G and 4G/LTE data, but having the ability to assign two phone numbers to a single phone is like a dream to me. Very handy for those of you who have more than one phone number. Built-in theme engine: You don’t need to jailbreak to take advantage of custom themes on the Asus ZenFone 2. Cheap build quality: Plastic is one thing, but plastic pretending to be metal is even worse. The faux-aluminum back panel is a flimsy piece of plastic that bends with ease. Button placement: There’s a reason why Apple moved the iPhone’s sleep button to the side on its larger devices. Not only is the power/sleep button in a weird place on the ZenFone, but the volume buttons are on the rear of the device under the camera. Those are two very questionable design decisions. Sharp edges: Call me spoiled by the iPhone 6 and 6 Plus’ smooth rounded edges, but the edges on the ZenFone are unpleasant to grip for long periods of time. Bloatware: Why am I forced to uninstall bloatware like it’s 2001 and I just picked up a new Gateway? Ridiculous. Asus ZenUI: Never been a fan of OEM skins, and I will always prefer stock Android over things like HTC Sense, Samsung’s TouchWiz, etc. It’s not a horrible UI, it’s just uninspired and a bit clunky to use. Stock Android is always best, but that’s not going to change any time soon. There’s definitely a lot to like about this phone. 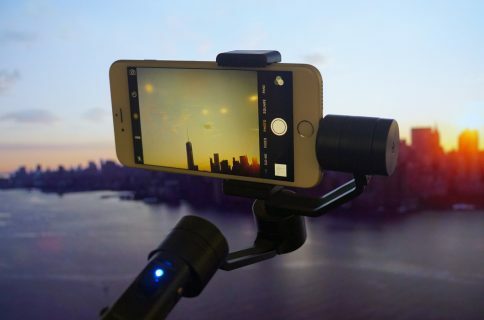 The most compelling feature might be the price at $299 unlocked. That’s a lot of phone for so cheap. I also wanted to take a second to talk about charging the phone. The $299 version of the ZenFone includes a high-capacity 3000mAh battery with fast charging capability. By using the ZenFone’s included 9V/2A 18W charging brick, you can charge the device to 60% in a mere 39 minutes. That’s something I didn’t include in the lists above, but it’s yet another compelling feature that you see more and more smartphones including these days. I’m hoping that the next iPhone includes some sort of fast charging process. 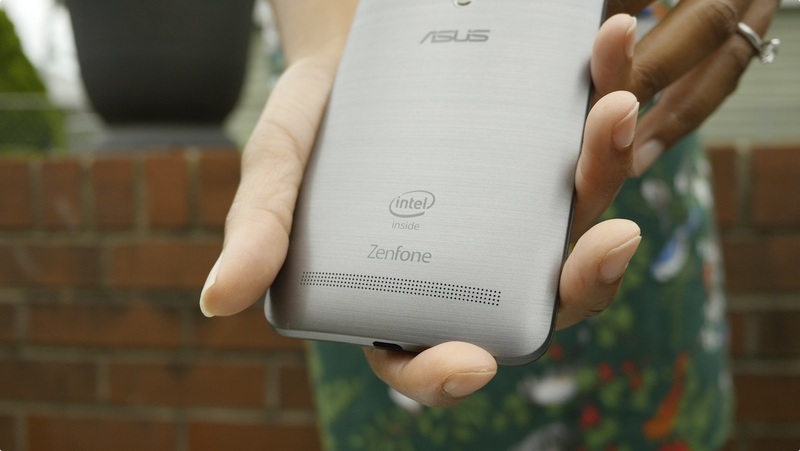 You could surely do worse than shell out $299 for the Asus ZenFone. Asus has created a solid product that won’t knock anyone’s socks off, but is more than adequate enough to be your daily driver if you’re on a budget. 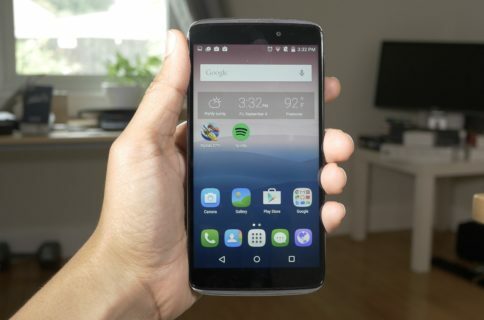 What do you think about the ZenFone 2?